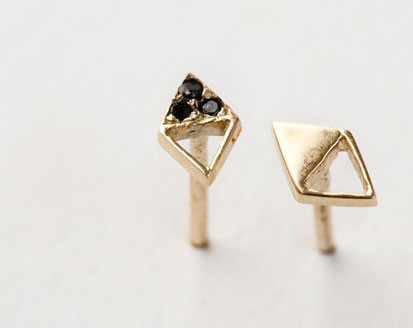 i've been dying for a pair of every day studs. these are pretty much perfect. I bought a pair of tiny round opal earrings in Austin and haven't taken them out since. Those are so cute - I feel like maybe I need to find something similar as my alma mater colors are black and gold! they're amazing. post an update if you get them!